I place an emphasis on quality of service. As a condition of my membership in the American Institute of Certified Public Accountants and as a condition of my West Virginia State Auditor's Chief Inspector's Division appointment, I participate in a rigorous quality control program, which includes peer reviews of both my accounting and auditing practice. This review ensures my compliance with the highest of professional standards and my commitment to maintaining the highest continuing professional education standards as required by federal and state agencies. What makes me unique is the personal attention, commitment and energy I bring to each client relationship. I personally provide services to my clients instead of assigning a team of inexperienced staff this allows me to provide my services effectively with little interruption to your daily routines. My support staff has been with me for over four years. My personalized service ensures that the client's planning, execution and recommendations are designed specifically to meet her or his accounting and financial needs and goals. 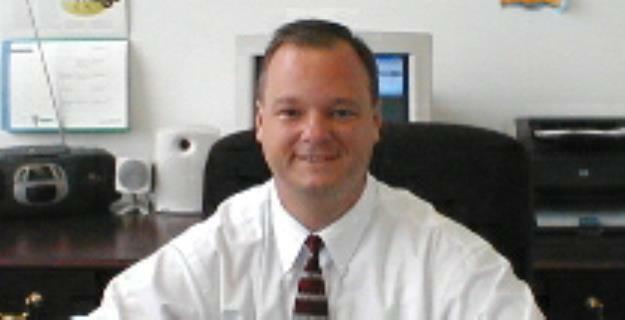 David has been in public accounting since 1991 and established this firm in 2000. He specializes in audits of state and local governments and nonprofits. David gets to know his clients and their operations to not only provide quality services but to make sound, customized recommendations. He also conducts entrance and exit conferences with all his clients. David graduated from West Virginia Institute of Technology in 1990 with a degree in Accounting and in 1991 with a degree in Computer and Information Systems Management. David is the former Chairman of the Kanawha Public Service District (Class A).